DIN Dry B 1/2 DU 16gr. Made of dry clay and is in accordance with DIN 55 473 and MIL-D-3464E for industrial use. Dust-proof bag material. Measurements 85 x 75 x 9mm. Available in quantitites of 60 or 600 pieces. DIN Dry – Envelope material B – dust-proof 16gr. 1/2 DU. Measurements 85 x 75 x 9mm. 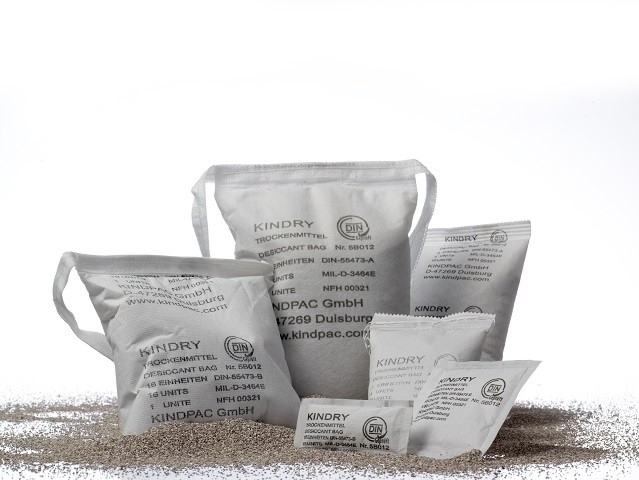 DIN Dry B Dust Proof 1/2DU available in quantities of 60 or 600 pcs. DIN 55 473 and military standard MIL-D-3464E mainly specify the minimum adsorption capacity of the desiccant. Furthermore these standards regulate the materials, packing units, the testing methods and labelling of the product. One Desiccant Unit (DU) according to DIN is the quantity of desiccant that adsorbs at least 6.0 g of water from the air at 23°C and 40% relative humidity. 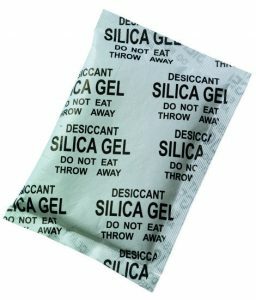 We use the term DIN Dry for our DIN desiccants. 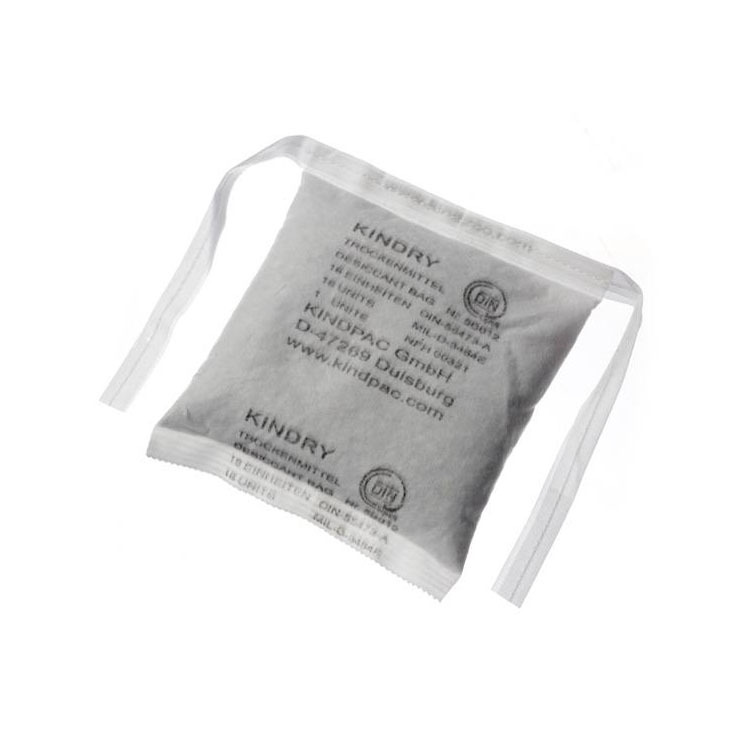 Here you find DIN certified desiccant bags made by KINDRY or other certificate-holders. We work with international partners in the area of DIN desiccants and are thus able to deliver goods produced according to German standards with excellent quality at an affordable price.